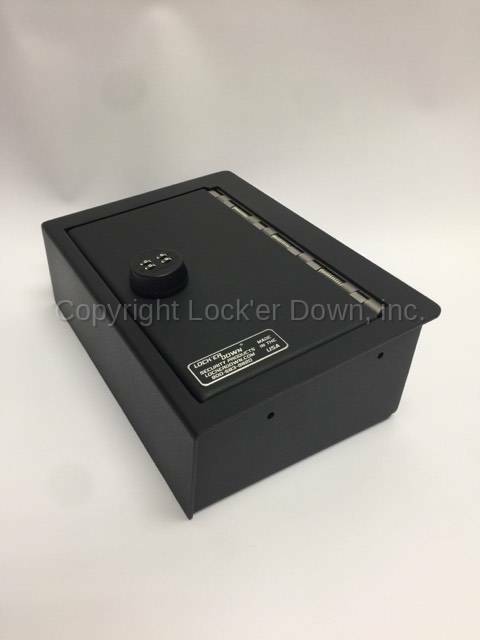 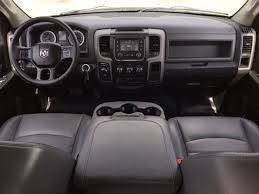 This safe was designed for the 2012 to 2018 Dodge Ram with split bench seat. The safe fits in the fold down armrest that has 3 cup holders. 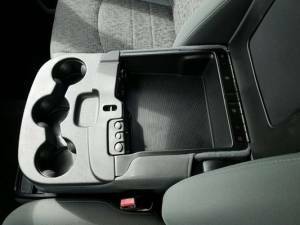 (Not the FULL center console) This model is available with several lock options, please choose before adding to cart. 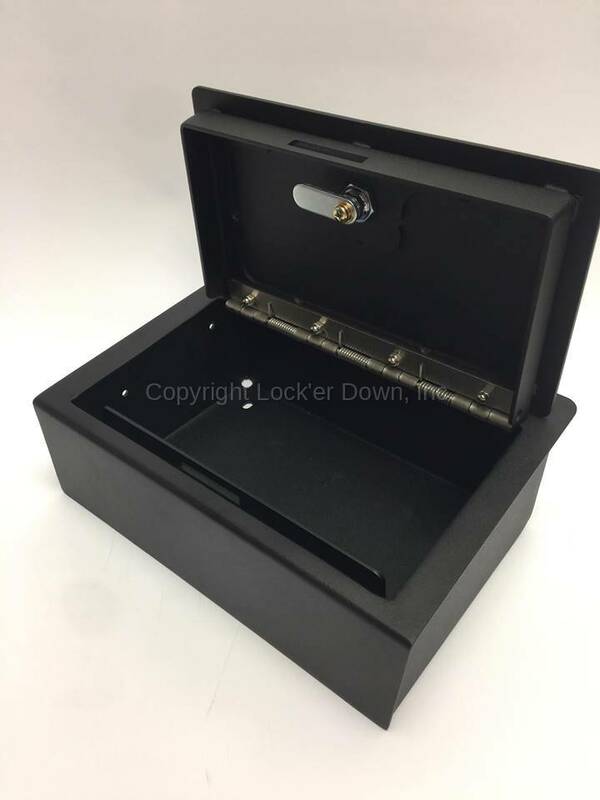 Uses Self-Tapping screws to mont.